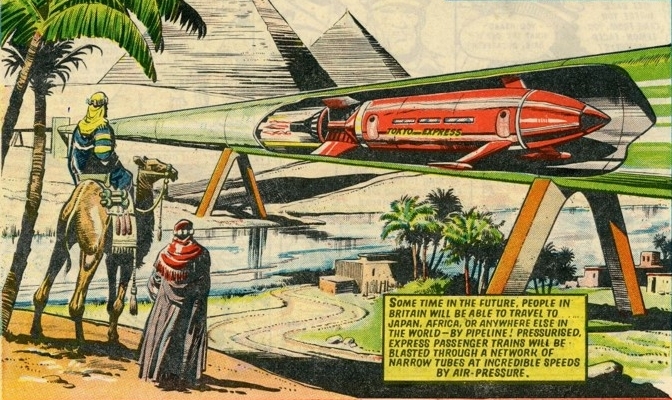 » Professor Gordon Masterton's Inaugural Lecture takes us Back to the Future! Professor Gordon Masterton's Inaugural Lecture takes us Back to the Future! 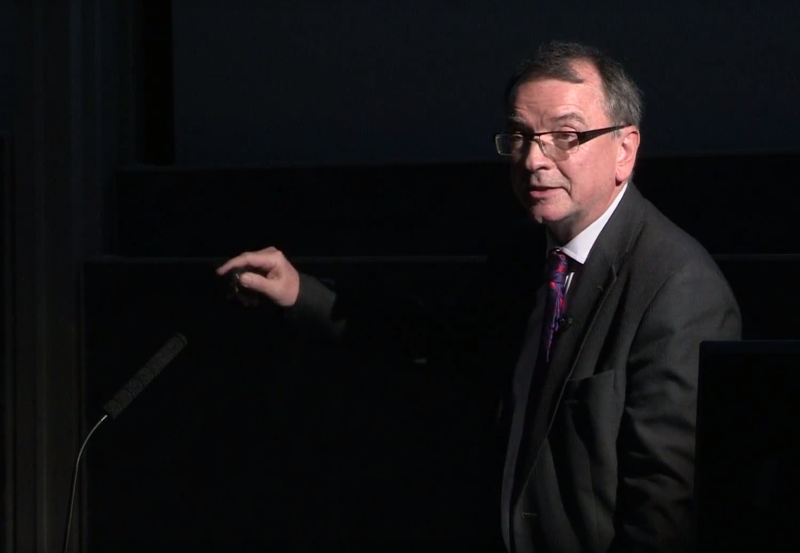 In his Inaugural Lecture, 'Back to the Future - Infrastructure for a Changing World', Professor Masterton provides an intriguing analysis of the continuum of engineering innovation from the past to the future. He draws parallels between the transformational technologies of the past - successes and failures - and emerging technologies that may either shape our future or fall short of the criteria required for a genuine step-change. Professor Masterton does not attempt to forecast the future, but to set out the conditions in which innovation can flourish. He outlines the benefits of cross-discipline collaboration in the complex system of systems perspective required to improve performance in the design and delivery of complex infrastructure, and the growing expertise developing within the University of Edinburgh's Centre for Future Infrastructure. You can watch this video on the School of Engineering Media Hopper or YouTube channels. Professor Gordon Masterton giving his Inaugural Lecture: "Back to the Future - Infrastructure for a Changing World"